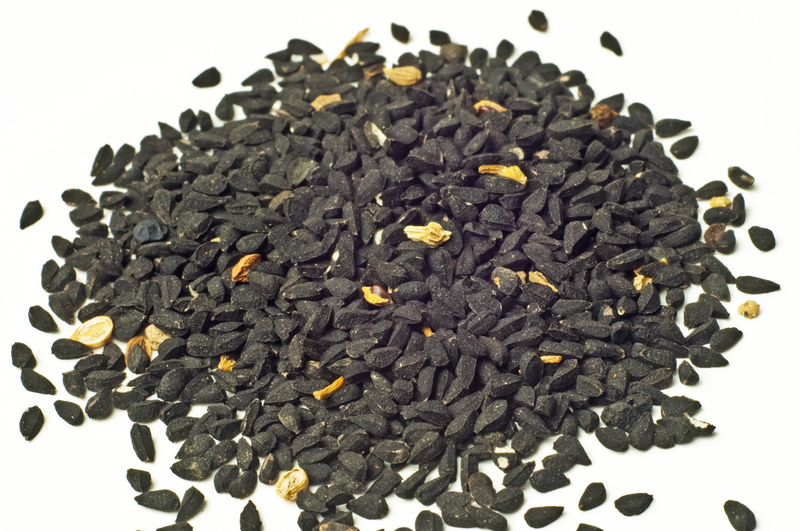 Black Seed Oil is derived from the seeds of the plant Nigella Sativa; the seeds are known as Black Cumin and the seeds and oil are very nutrient rich, which makes them an ideal source of getting your body the stuff it needs to be healthy. The oil has been used for thousands of years in the Middle East and South Asia and has gained prominence in the West for several hundreds of years as an almost wonder-oil. Asthma afflicts about 33M people in America, about 9M children and 24M adults; treatments vary, but the most common medications are prescription based and many require a regimen conducted by the patient. In an acute survival situation, those medications will be very hard, if not impossible to come by. One alternative is Black Seed Oil and the study on the next page shows why.